First United is a welcoming and family-friendly community committed to deepening our faith and growing stronger in God as we seek to serve God and our neighbors in Washington County and beyond. 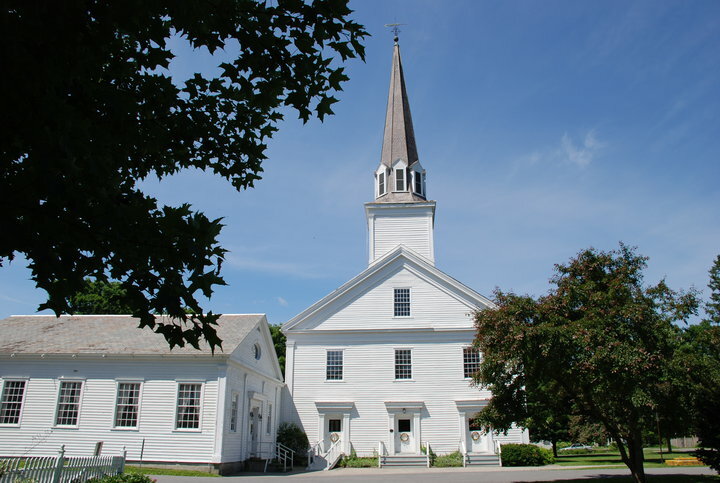 In recent years, First United Presbyterian—the oldest church north of Albany having been founded in the early 1700's by Scot and Irish immigrants—has seen a revival with children, teens and young adults coming to hear words of hope. Come Sunday morning for worship that renews...and stay for a good cup of coffee and fellowship that refreshes. See why those who visit and stay say that First United is like stepping back into time—a time when everyone truly cared for you and did their best for Christ. Spend a Sunday With Us! 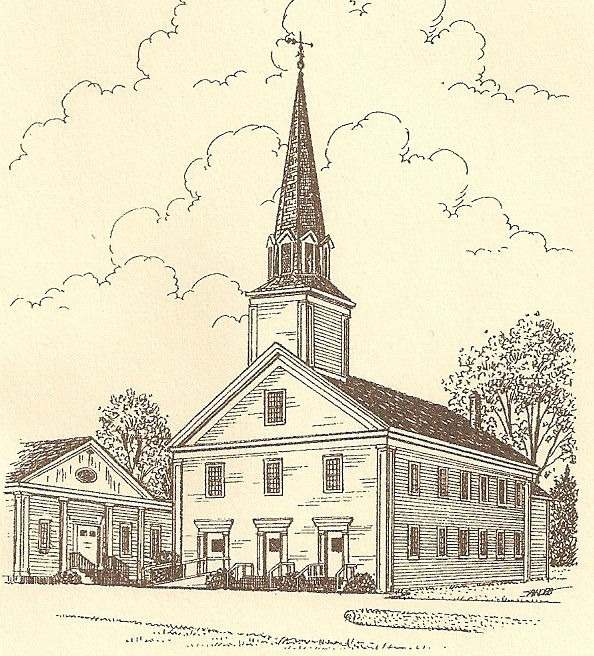 First United Presbyterian is located at 13 West Broadway right in the heart of the historic village of Salem, NY. Worship begins at 10 a.m. on Sunday. Children are invited to come for the first half of worship and then they attend Church school following the Children's Sermon. If would like more information, call the church office at 518-854-9471.